We are the first company in Bergamo offering motorcycle rental, since 2007! 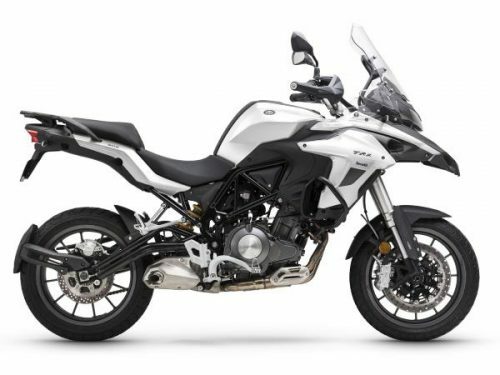 We have been the first company in the italian market and, thanks to our professionalism, we are still the only company providing motorbike rental in Bergamo and its province! 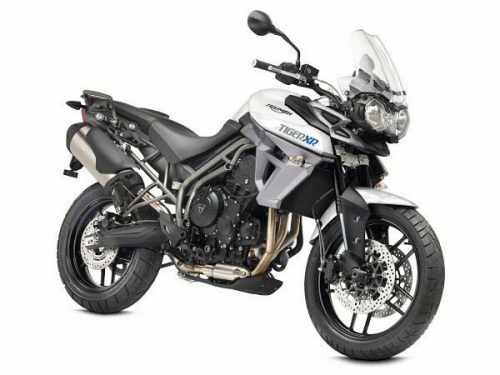 Our fleet in Bergamo is composed of various rentable motorcycles, because we want to offer a motorcycle for all the needs and pockets. To ensure you the best service, please check where we are: we are in Mozzo, Bergamo, north Italy! Our workshop is just 15 minutes far from Orio al Serio international airport! These are easy-to-use bikes that allow you to travel long distances. Reliable, comfortable and of proven efficiency. These are sports bikes, naked, perfect to ride many kilometers and also attack any curve or hairpin. They never betray you and are perfect for those who want to rent a bike and have no thoughts! 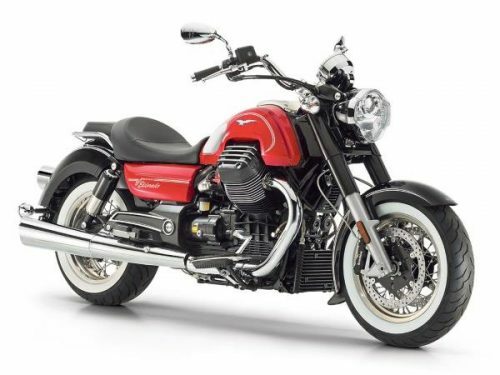 In this special classic bike segment we propose to rent the Moto Guzzi V7, a motorcycle that’s imposibile to unnotice! It has a vintage line that makes you taste the feeling of driving a modern bike with a retro cut. Unforgettable for all the nostalgics of the Moto Guzzi! Gran turismo rental? Yes, with pleasure, if is a Moto Guzzi! 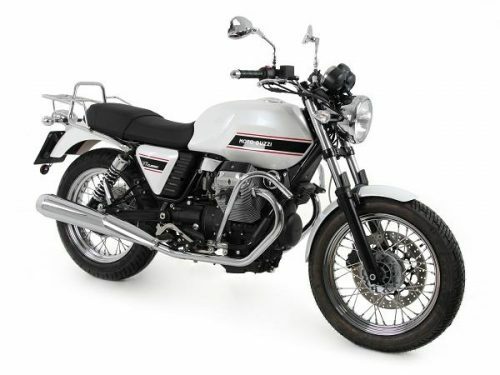 The Moto Guzzi Eldorado is the answer to the question to rent a Gran Turismo motorbike to drive a lot of kilometers in secutiry and comfort. 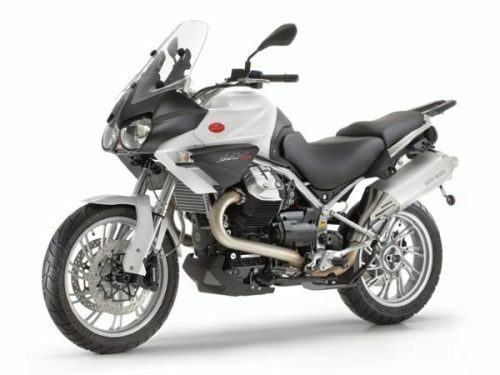 The Moto Guzzi Eldorado is outstanding for comfort and maneuverability on long paths, while not very agile on a mixed path, especially on mountain hairpins. 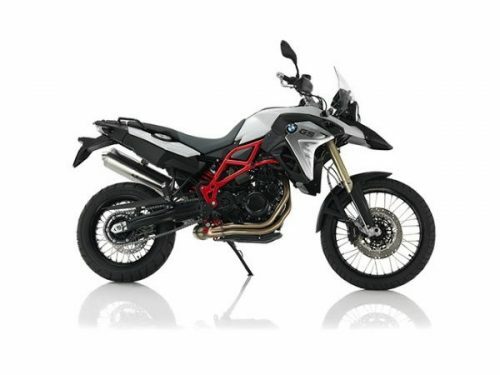 The Beta 125 rr Motard 4t is the perfect to have an A driving license exam in Italy! You can rent it even if you don’t have an A driving license! You just need a B driving license! Minimum age required to is 21 years. Rent a Vespa is the dream of many people who want enjoy a bit of the italian style, easy drive and the freedom to go everywhere! 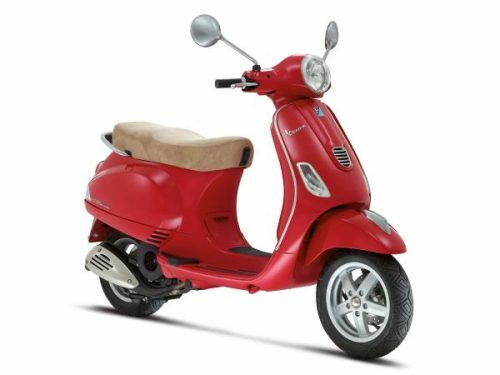 Rent a Vespa with Rider’s Nolo starting from 60€/day! You wish to know the rental prices! Go back to our homepage where you’ll find all our motorcycle rental prices. You can rent a motorcycle starting from 60€/day! Our motorcycles are available 24/7, in every moment you wish to rent one. contact us asking all the questions you might have! book now, following the link below! All our motorcycles are available at our workshop, in Mozzo, Bergamo. You can pick-up and drop off the motorcycle directly at our workshop! Contact us if you need a pick-up or a drop-off in a different location! We are very close to Orio Al Serio international airport! Do you land in Orio Al Serio? We come to the airport to pick you up! 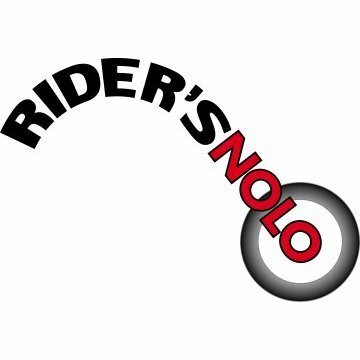 Rider’s Nolo is just 15 minutes far from Orio al Serio airport by car!